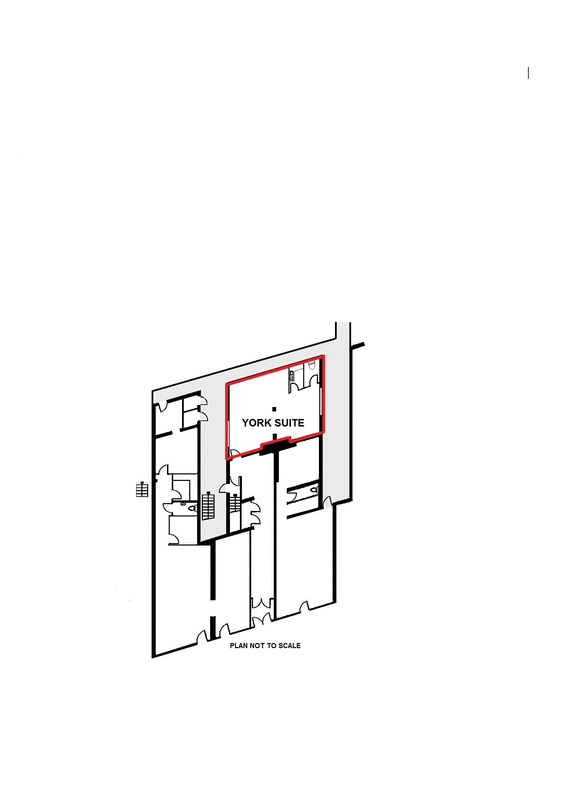 The York suite comprises approximately 503 sq ft and is located on the ground floor and comprises a large open plan office with its own private WC and kitchen area. 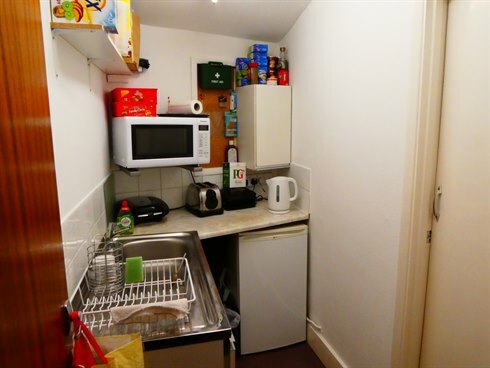 The property is centrally located on Brighton Road close to the junction with Victoria Road, within a 3 minute walk from Surbiton Mainline Train station which provides a frequent train service to London Waterloo (approx journey time 25 minutes). 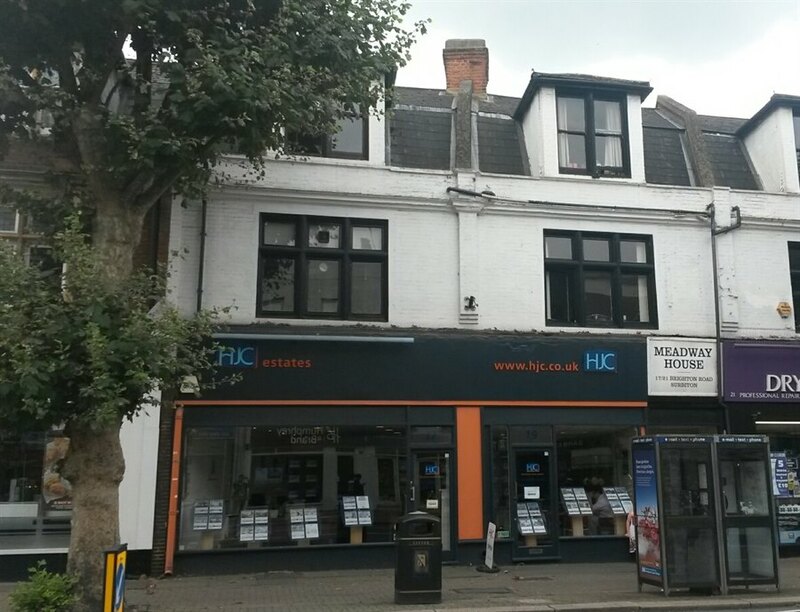 Surbiton offers an excellent range of shopping and banking facilities, including both Waitrose and Sainsbury’s. 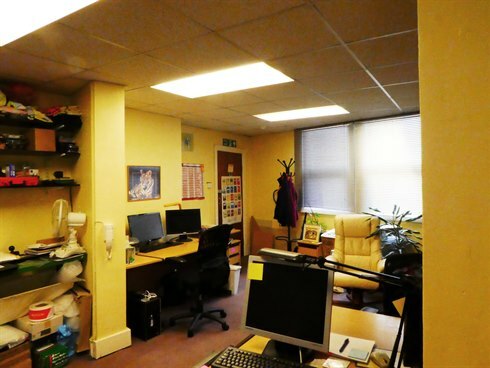 The suite is available to let on a new effectively full repairing and insuring lease.